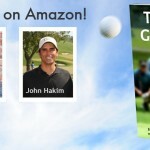 Now, several months that entrepreneur and owner of Kronos Golf joins the podcast and talks about his experience on the ABC hit show Shark Tank. Phillip tells us how and why he started a putter company and shares the story behind the name. We chat about putting, putter design and putter fitting. I typically don’t say this but I was impressed with my guest, Phillip Lapuz and we had a lot of fun. Often times, there is a sense of arrogance when dealing company owners and presidents. What caught me off guard was that Phillip was genuine, transparent, knowledgeable and friendly. He had a solid answer about everything from putter design to the manufacturing process, fitting and beyond. His knowledge about the putters, putting and the industry runs deep. After listening to the interview I can say that I have believe there are big thing in the future for the Kronos brand. That is not something I often say. On average, a Kronos putter will set you back around $400.00+. Although I typically don’t believe that cost always equals quality or performance, I have confidence in the Kronos technology. Although I have yet to test one of their putters. I do believe in their design principles of tight tolerance and perfect sweet spot alignment. 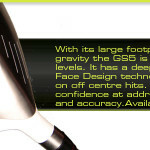 It should be noted that many putter manufacturers make this claim, most of which fall short. And yes, this manufacturing process can be beneficial to your game. At this point I am excited to get my hands on a Kronos putter. Kronos Golf is the vision of Phillip Lapuz, Eric Williams, and their friends. Together they bring over a century of expertise to the golf industry. 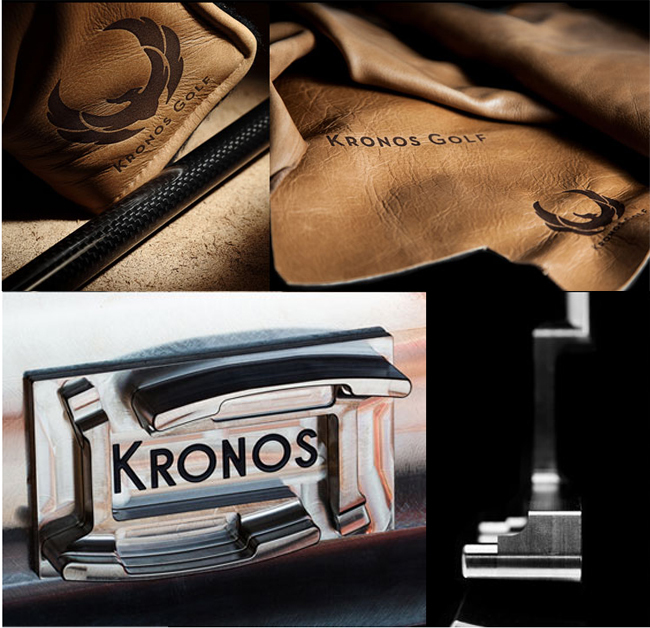 Kronos is compelled by the desire to create the most precise and balanced putters possible without gimmicks, lies, or shortcuts. Before Kronos, Lapuz and friends machined and prototyped putters, metal woods, and golf machines for Titleist, Taylormade, Goldwin and a handful of other major and minor golf brands who ultimately moved to cheaper, less precise methods of manufacturing. The golf industry has been blinded with lies, disgraceful manufacturing, and false idols. Kronos will never promise that our clubs will make you a better golfer. Only you can make yourself a better golfer. Only you can improve through practice. We promise to build our products with integrity and elevated precision. It’s a promise to craft something you can trust. Kronos does not support the brainwashing of golfers by creating false idols.